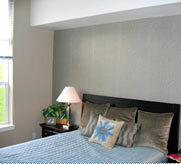 Trimac's decorator panels will blend right in with your decorating needs. 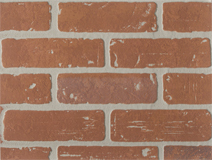 Brick panel is produced on 1/4" thick hardboard. 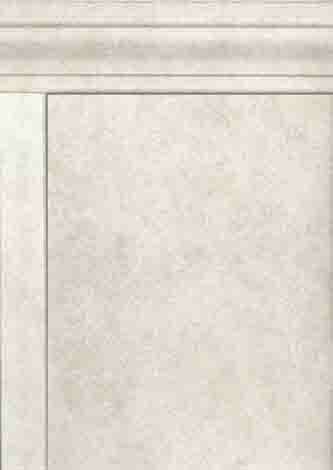 All other decorators are supplied with plywood backing. ExactMatch moldings are available for all designs.